To ensure that Center for Hospice Care (CHC) is prepared to meet the needs of our communities long into the future, CHC is excited to move into the public phase of its most ambitious comprehensive capital fundraising campaign ever – $10 million. We’ve made exciting progress on our goals, but we still have several critical underfunded priorities. Please read about these priorities below, and thank you for your support! 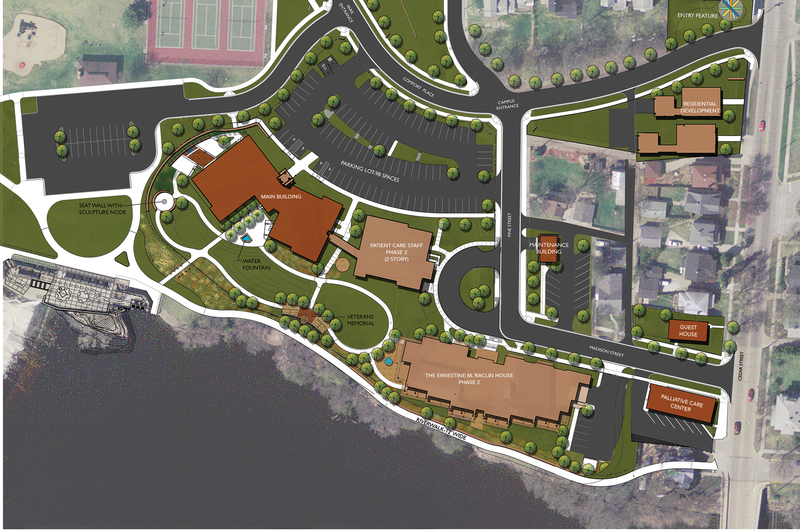 The centerpiece of “Cornerstones for Living: The Crossroads Campaign” is the construction of two additional buildings on the Mishawaka Campus: a new Clinical Staff Building and a new 12-bed inpatient care facility overlooking the St. Joseph River – the Ernestine M. Raclin House. “Since most all of CHC’s patients reside in their own homes, nursing homes, or assisted living facilities, we believe this new inpatient center will improve our ability to meet the needs of patients whose symptoms cannot fully be addressed in that setting,” said Mark Murray, CHC President / CEO. The new clinical staff building, which acts as the focal point for providing hospice care throughout much of its service area, will replace the organization’s current 21-year old clinical staff offices and Hospice House in Roseland. The campaign is also focused on ensuring CHC can continue its promise, made in 1980, that no one eligible for hospice services would be turned away due to an inability to pay for those services. With the generous support of the communities we serve, we’ve been able to keep that promise. “Half of all deaths in America are now under hospice care and that’s increasing each year. At CHC, 25% of the 33,000 patients we’ve cared for over 36 years were seen in just the last four years alone. When you consider the first of the 76 million baby boomers began signing up for Medicare seven years ago, the need for hospice care will only escalate dramatically over the next 20 years. This ‘Crossroads’ campaign is all about CHC putting the infrastructure in place today to meet this need of our communities tomorrow,” said Murray. A generous gift from the Vera Z. Dwyer Charitable Trust in the form of a dollar-for-dollar matching grant up to $1 million will ultimately establish a permanent endowment to fund the Vera Z. Dwyer Fellowship in Hospice and Palliative Medicine. This gift will enable us to annually fund one doctor’s participation in the one-year program. 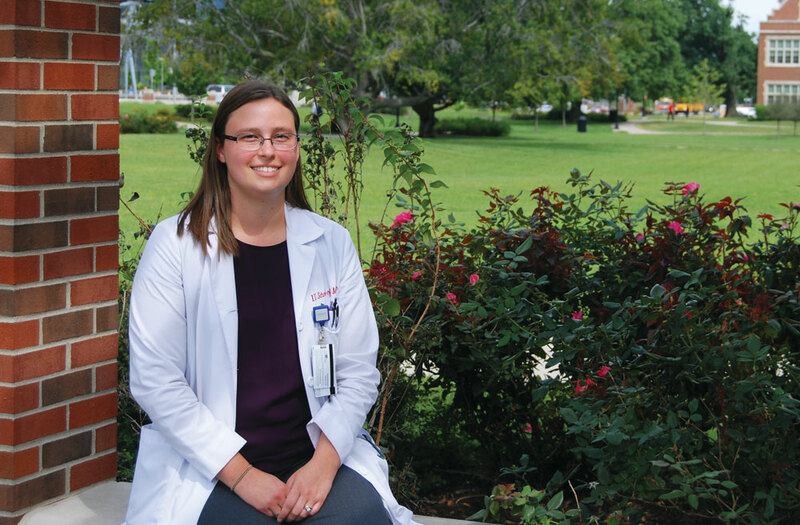 Due to the immediate need to increase physician training in hospice and palliative medicine, the Trust is also providing a gift of $100,000 per year for five years to fund one physician per year in the Vera Z. Dwyer Fellowship in Hospice and Palliative Medicine which has been established at the Indiana University School of Medicine. This transformational gift from the Vera Z. Dwyer to CHC’s Crossroads Campaign will move northern Indiana communities forward in meeting the ever-increasing demand for hospice care. To receive the full match, we need your support. Everyone processes grief in a different way and at a different. For some people, expressing grief through art counseling can provide a unique path to healing. 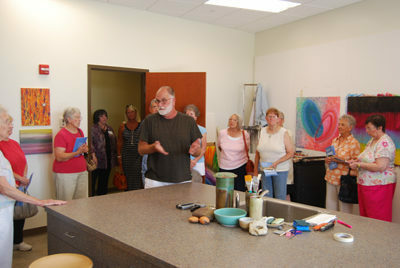 The After Images art counseling program supports those who are grieving the death of a loved one. Providing this type of support is the mission of Center for Hospice Care’s Life Transition Center. It’s not an art class; nor is it therapy. The After Images art counseling program creates a safe environment where clients can explore their grief in new ways. It’s about facilitating a healing process that is as unique as the individual clients. Throughout the experience, participants learn that what matters is the process not the product. They begin to experiment with materials such as oil paint sticks, pastels, and acrylic paints to create pieces that allow them to express the full range of their emotions – often anger, guilt, sadness, and loneliness – in a new way. Since 1999, this program has helped hundreds of grieving individuals through one of the most challenging times of their lives. 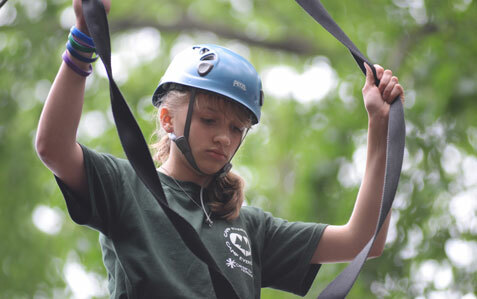 Camp Evergreen offers two camps: one for teenages, the other for younger children. Camp Evergreen provides a safe place for grieving children to share their grief experience with other children. In addition, Camp Evergreen kids get to enjoy lots of traditional camp activities. Camper parents also appreciated Camp Evergreen for providing their children a safe place where they can grieve and have fun. “My son believes that Camp Evergreen was a valuable asset to his grieving process,” said one grateful parent. “I love Camp Evergreen. It was very therapeutic for my daughter. She gained perspective and healing from camp that she could never get anywhere else,” said another. The Camp Evergreen experience is made possible by a wide variety of individuals, including dedicated adult volunteers, and CHC staff. Like all CHC bereavement services, the program is free of charge to all participants. Camp Evergreen is made possible by the Linda Lloyd Mission Endowment for Camp Evergreen and through the generosity of many donors. For more information about Camp Evergreen, please contact Center for Hospice Care’s Life Transition Center at 574-255-1064 or evergreen@cfhcare.org.